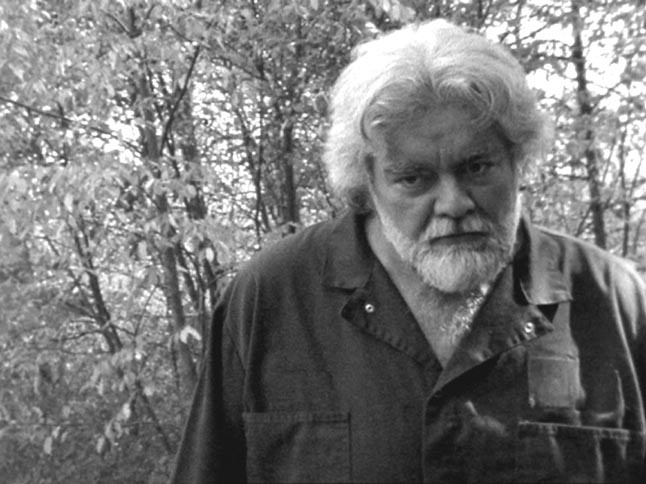 Gunnar Hansen in "Rachel's Attic"
This is a picture of Gunnar Hansen in "Rachel's Attic". You can visit the official web site at http://www.rachelsattic.com. Scan courtesy of Rick Balin.